The 59th Member of the Soccer Fitness 20 MPH Club, Jalen successfully completed 2 separate, 4-second running bouts, at a top speed of 21 miles per hour, on Tuesday, December 20, 2011. 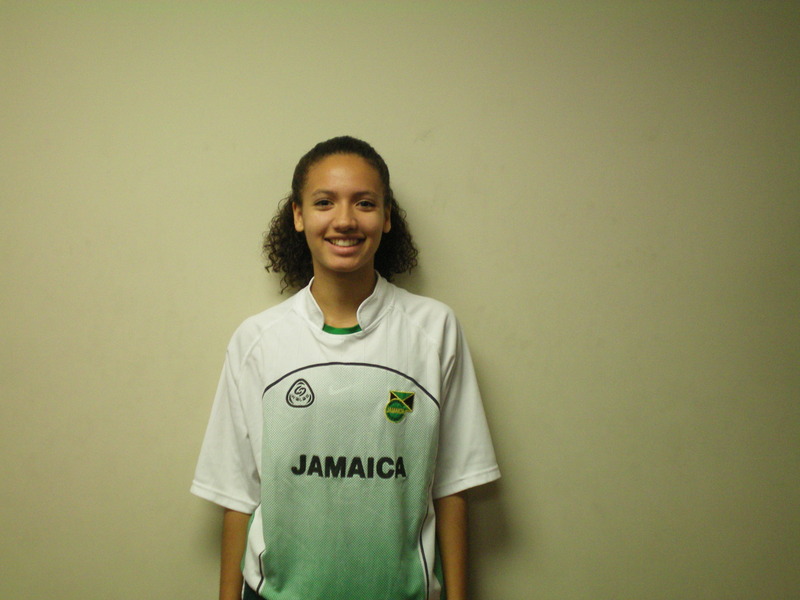 A member of the Jamaican U17 National Team, Jalen has impressively ran over 20 miles per hour on only her second over-speed running session at the Soccer Fitness Training Centre. Jalen has aspirations to play professional soccer in the next few years, and we at Soccer Fitness are looking forward to helping her reach her goals.